Christmas Elf Costume. This brilliant men's Christmas Elf Fancy Dress Costume is a must-have for anyone looking to dress as a Workshop Elf this Christmas! This fantastic outfit comes complete with a Red Long Sleeved Top with Green Cuff and Collar Trim, Matching Emerald Green Trousers, Brown Belt with Buckle and Matching Green and Red Hat with Attached Elf ears and Pom Pom. It's a must-have for Christmas! 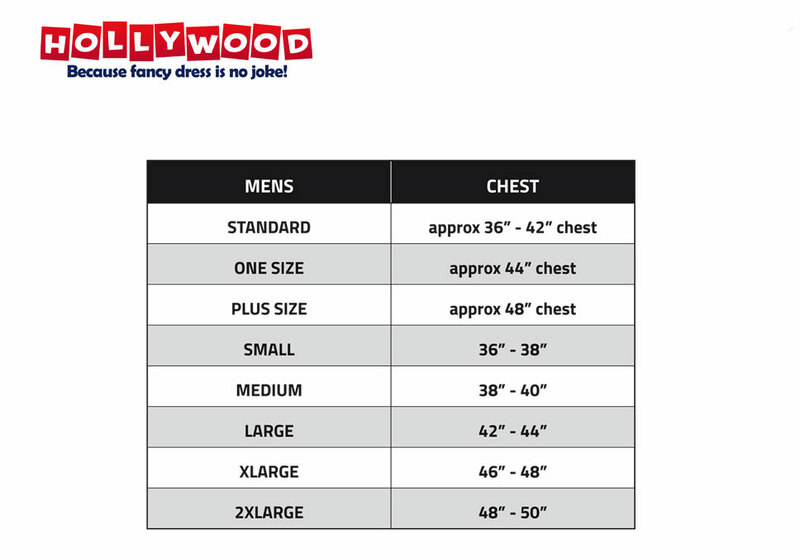 Standard: Fits up to 44” Chest, 36-41” Waist, 32” Inside Leg. 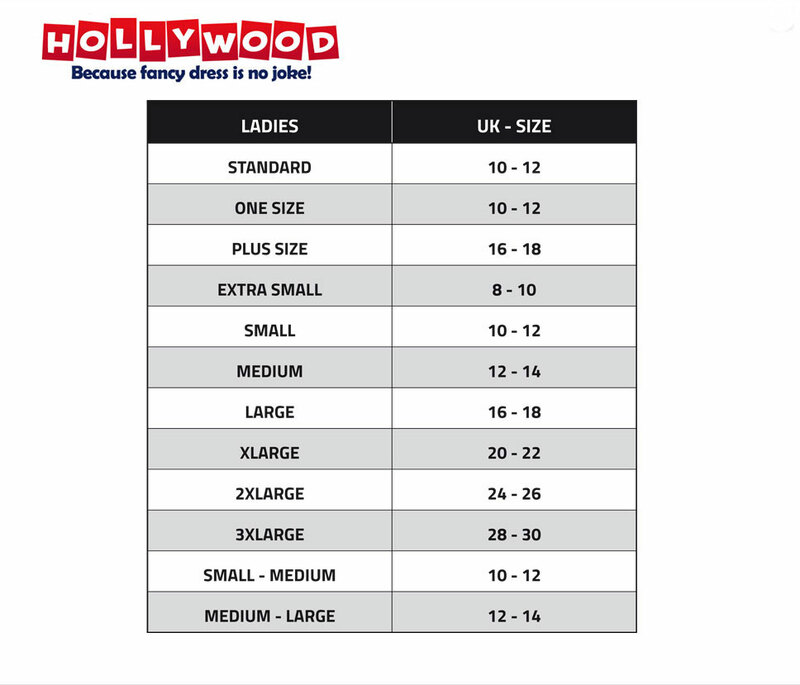 Plus Size: Fits up to 48” Chest, 41-46” Waist, 33” Inside Leg.